Dr. Grim is continually improving his skills and upgrading our practice on the newest and latest techniques and approaches of state-of-the-art, comfortable, and personalized dental care. He is able to achieve this through ongoing, advanced training and continuing education courses. Outside of dentistry, Dr. Grim spends his time with his wife and four children. They enjoy the outdoors and attending many Cougar Football games. General Dentist June Houser received her Doctor of Dental Surgery degree at the University of the Pacific, Arthur A. Dugoni, School of Dentistry in San Francisco, California. As a native Oregonian, she did her post-bac Science curriculum at Portland State University and received a Bachelor of Arts in Psychology at the University of Montana. Dr. Houser is committed to volunteerism and service to her local community and abroad. She participated in programs that provided free dentistry to underserved members in Portland and San Francisco. She also traveled to Jamaica to provide compassionate, free dental care to Jamaican communities with little to no access to dental care. 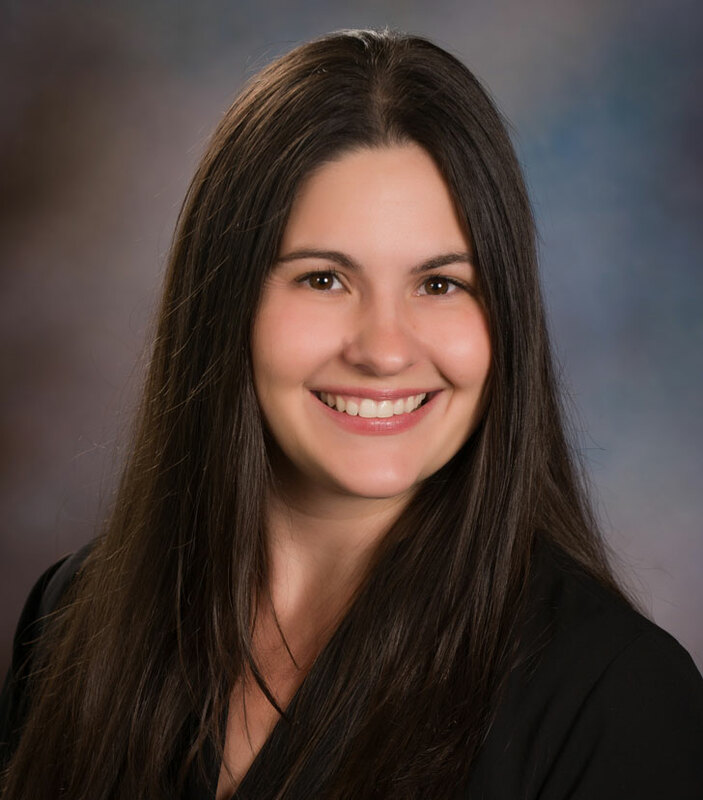 Currently, Dr Houser is also a dental provider at Virginia Garcia Memorial Health Center in Hillsboro with a focus on providing comprehensive care to children and pregnant women. 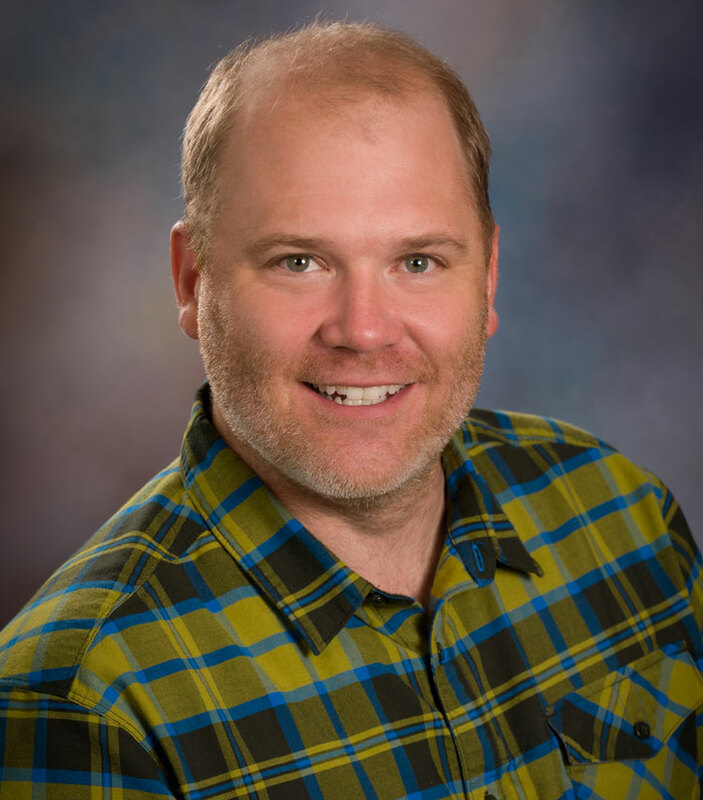 Dr. Houser is licensed by the Dental Board of Oregon, and is a member of the American Dental Association, the Oregon Dental Association, the Multnomah Dental Society and Sunset Dental Study Club to learn new techniques and advancements in dentistry. In her free time, Dr. Houser enjoys fly-fishing, snowboarding, running, yoga and spending time with her husband, Sam. 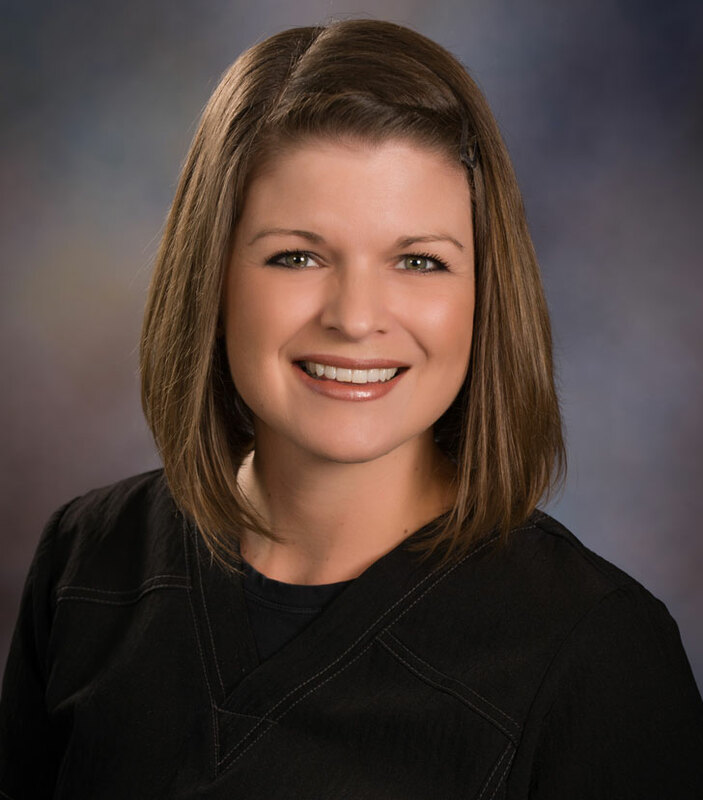 Dental Hygienist Mindy has been with our practice since 2003. She graduated from the University of Bridgeport in Connecticut with a degree in dental hygiene. She enjoys camping, scrapbooking, and spending time with her husband, Mark, and their twins, Molly and Maverick. 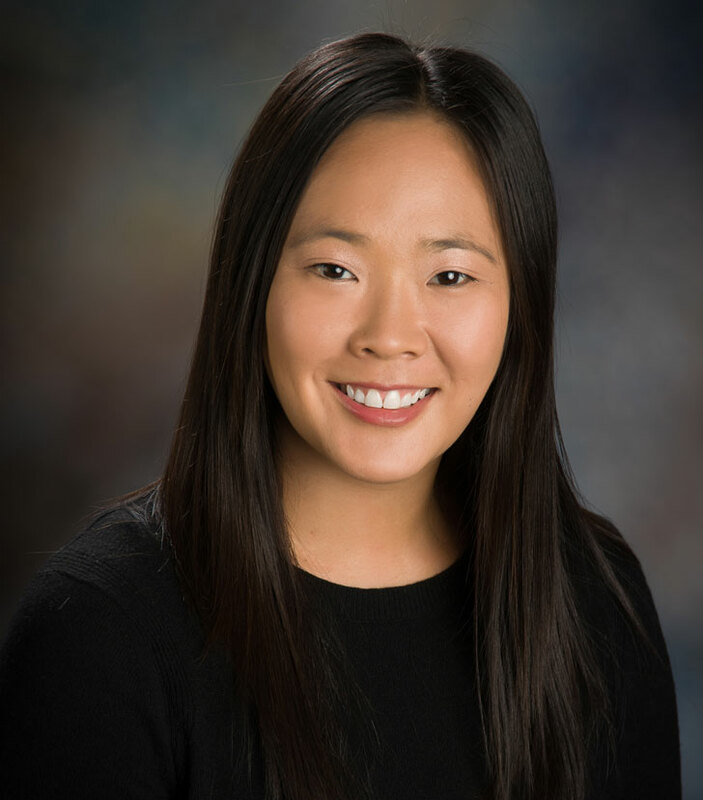 Dental Hygenist Cheryl graduated from Oregon Institute of Technology with a bachelor’s degree in dental hygiene in 2007. 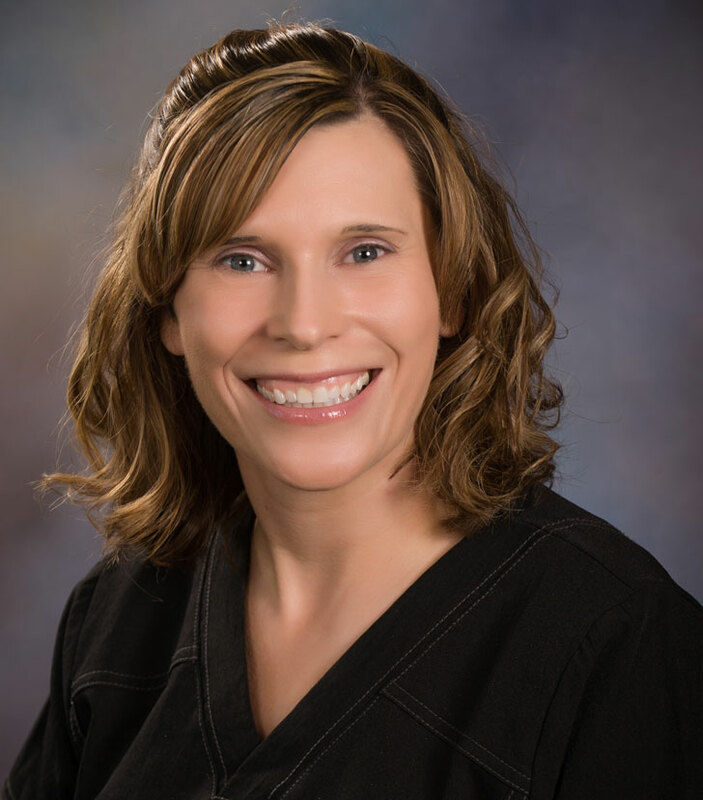 She is a member of the American Dental Hygienists’ Association and the Oregon Dental Hygienists’ Association. Cheryl enjoys attending continuing education courses and spending time with family and friends. Her other favorite activities include backpacking, snowboarding, and camping. Dental Hygienist Jenny is a graduate of Carrington College with her degree in dental hygiene. She loves getting to spend time with her family and friends as often as she can. In her free time she enjoys hiking, camping, and working on her yard with her husband Jake and their dog Ronin. 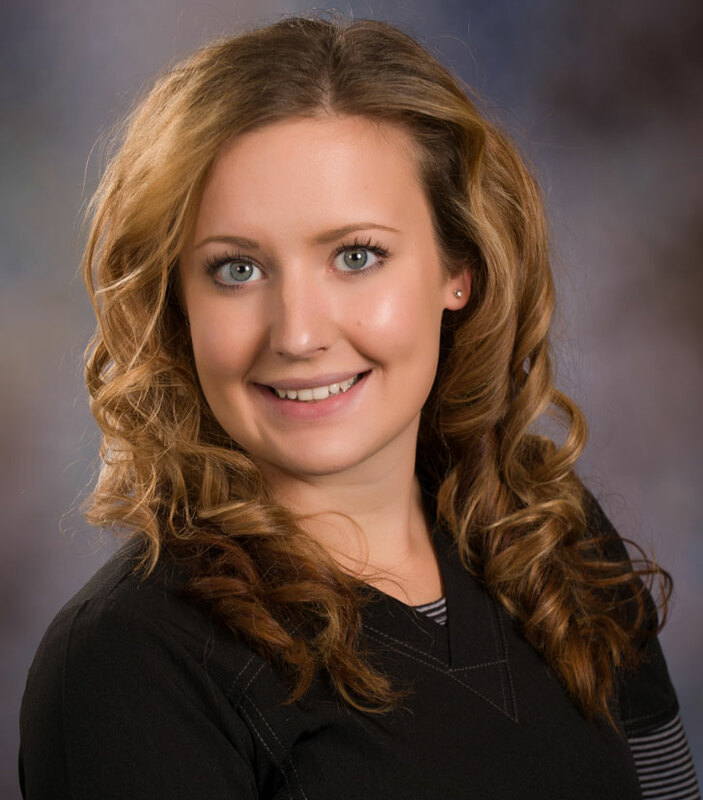 Dental Hygienist Jenae graduated from Carrington College in 2014 with a degree in Dental Hygiene. 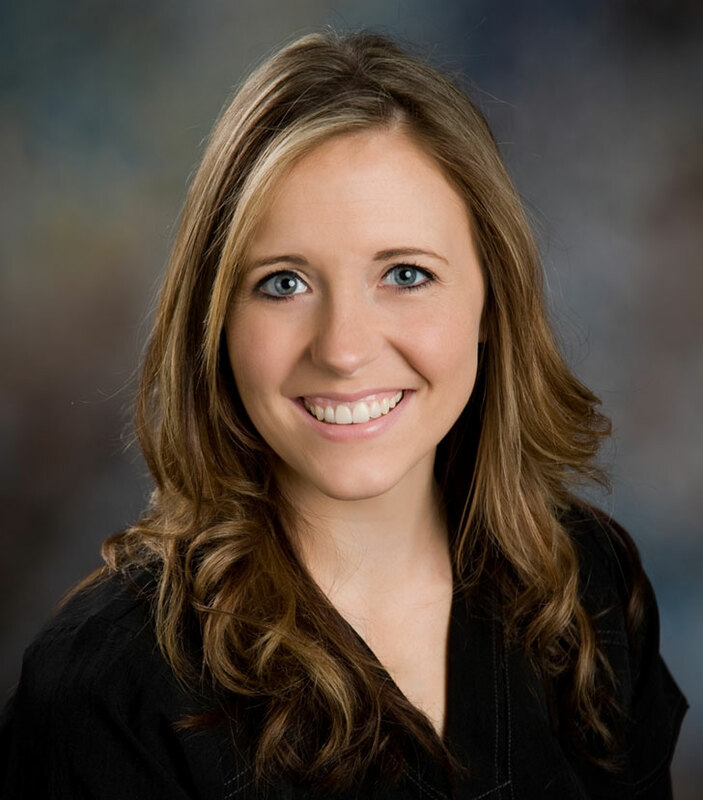 She has a passion for helping others and enjoys getting to know her patients while providing the best care possible! Outside of work Jenae loves traveling with her husband James, their son Chase, and their new baby girl Addelynn as well as spending time outdoors and racing with friends and family. Lisa graduated from the Portland Community College dental assisting program in 1994 and joined our practice in 2009. In her free time she enjoys camping, gardening, and spending time with friends, her husband, Rich, and two daughters, Sarah and Danni. 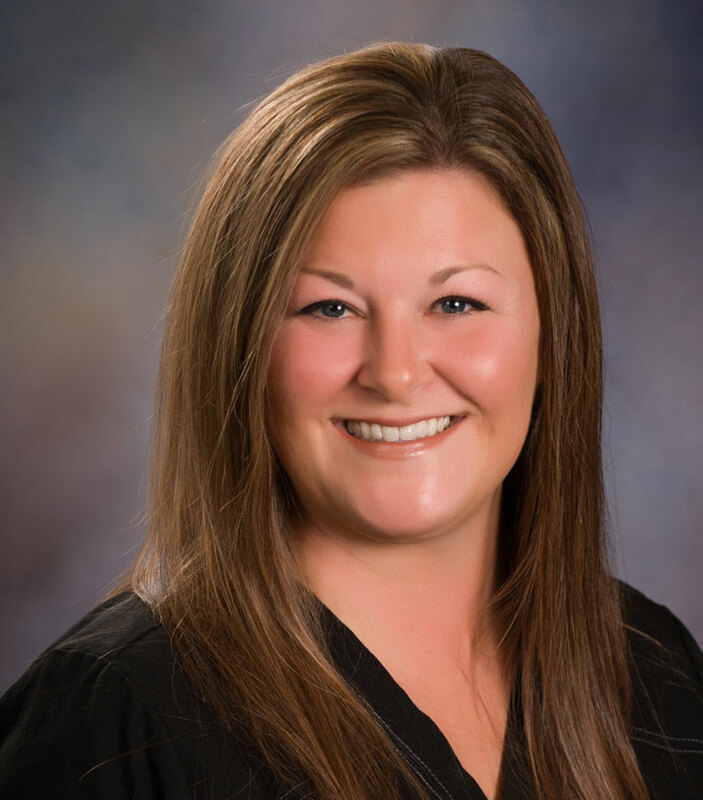 Dental Assistant Tracey is a 2004 graduate of Central Oregon C.C. 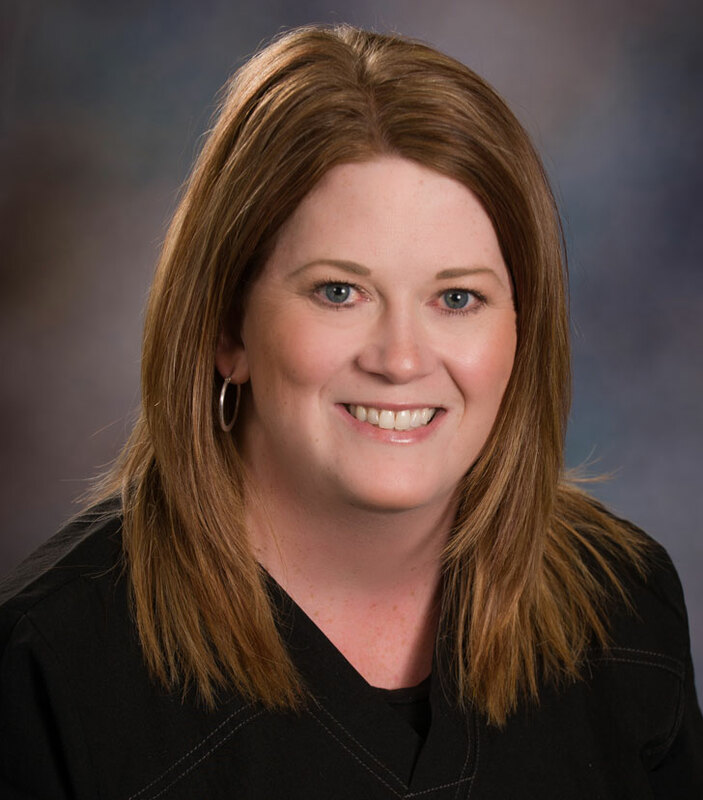 Tracey loves interacting with patients and strives for quality patient care. In her free time she enjoys hunting, fishing, and camping with her husband Chad, along with two boys, Tanner and Cameron. 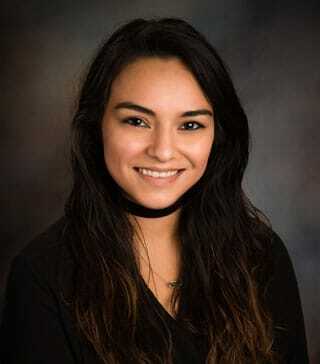 Insurance / Financial Coordinator Mylissa is the Financial/Insurance Coordinator, joining the practice in November 2014. Prior to joining the practice she was involved in working with the developmental impaired for 13 years, as a Medical Lead staff and also in a vocational setting helping the individuals acquire employment and creating their own businesses. 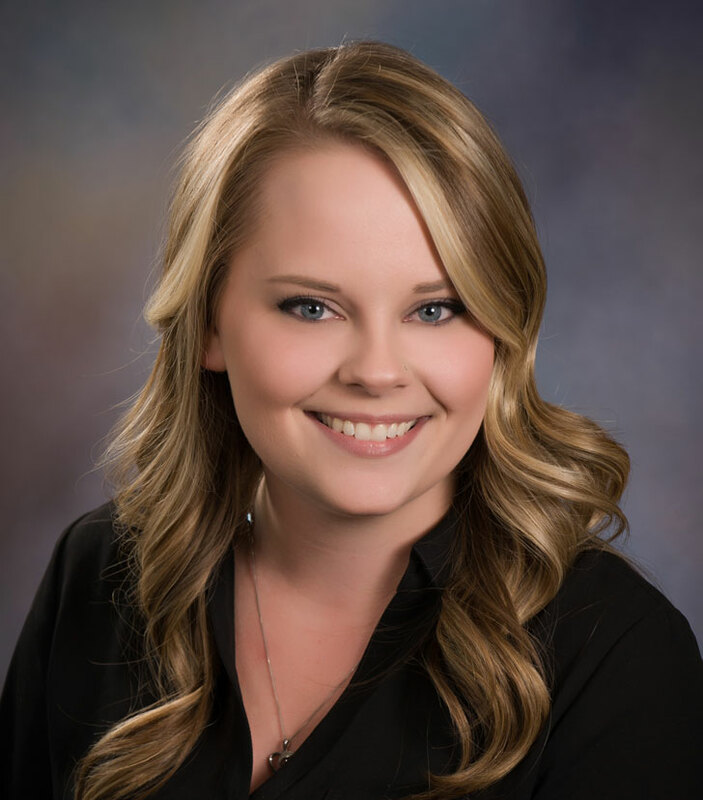 Mylissa enjoys helping patients become comfortable with their insurance and answering any questions they may have. Mylissa is a life long resident of Columbia County and is continuing the legacy of raising her 3 kids there with her significant other Michael. In her spare time she enjoys spending time with her family, restoring a 1971 Camaro, and exploring our beautiful state of Oregon. Insurance / Financial Coordinator Mylissa is the Financial/Insurance Coordinator, joining the practice in November 2014. Prior to joining the practice she was involved in working with the developmental impaired for 13 years in St. Helens, as a Medical Lead staff and also in a vocational setting helping the individuals acquire employment and creating their own businesses. 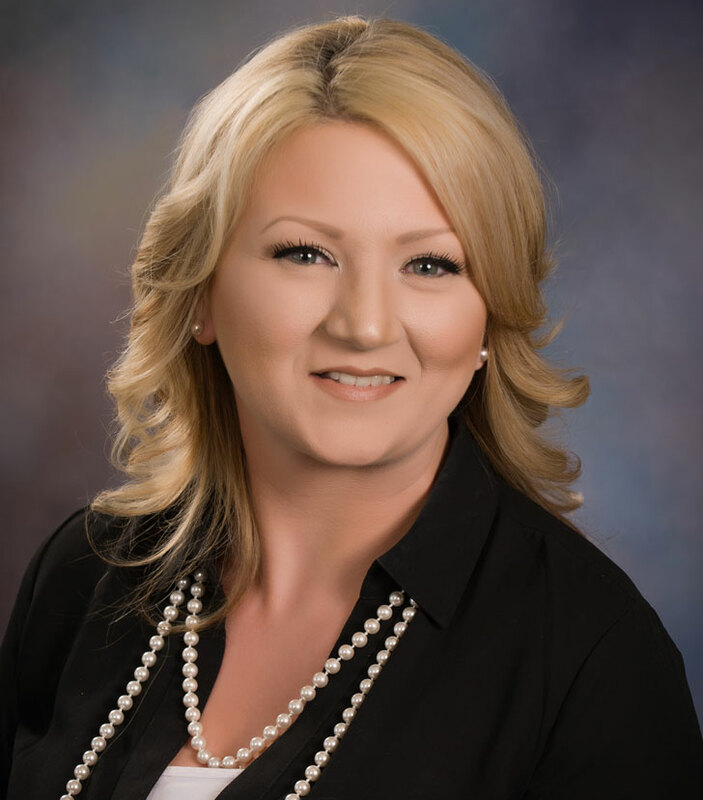 Mylissa enjoys helping patients become comfortable with their insurance and answering any questions they may have. Mylissa has resided in St. Helens her entire life and is raising her 3 children here as well. In her spare time she enjoys the beach, adventuring new places in Oregon, and spending time with her family. Treatment Coordinator Megan joined the team in February of 2015. She has a strong background in Human Resource and loves how everyone is treated like family when they come in to our office. Megan is committed to building long lasting relationships with our patients so they feel comfortable every time they walk through the door. In her spare time Megan loves spending time with family and friends and enjoys any and all outdoor activities. She is always willing to try something new! Treatment Coordinator Heather is one of the Treatment Coordinators in our practice and joined our team in November of 2014. Prior to joining our team, Heather spent time gaining her personal skills by working in the customer service field for over 8 years. In her spare time she enjoys spending time with her husband, Devin, and visiting her family in Nebraska. 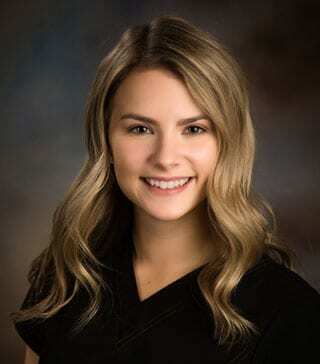 Lacey is a graduate from Scappoose High School and attended Concorde Career College for her certification in Dental Assisting. Lacey is currently attending college to pursue a career in Dental Hygiene. In her free time she enjoys mountain biking with her boyfriend Tyler and their Australian Shepard Emmylou. Samantha recently moved here from Walla Walla, WA. When she is not traveling back home to spend time with her Mom, she likes to keep busy with her family in Rainier, OR. During her free time she enjoys hiking, camping and exploring the back roads with her two kids, Brynlynn and Henry as well as her Husband Zach.